If you collect everything Barbie and love Barbie you need this Brunswick Viz-A-Ball for your collection. 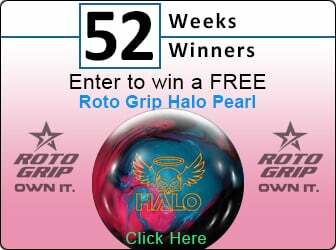 This bowling ball is certainly going to become a classic collector's item. This is a perfect gift for any little girl or the little girl at heart. 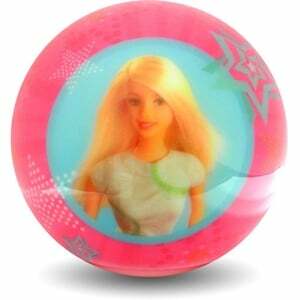 Barbie has been a timeless classic since 1959 and now she is featured in this wonderful Viz-A-Ball.